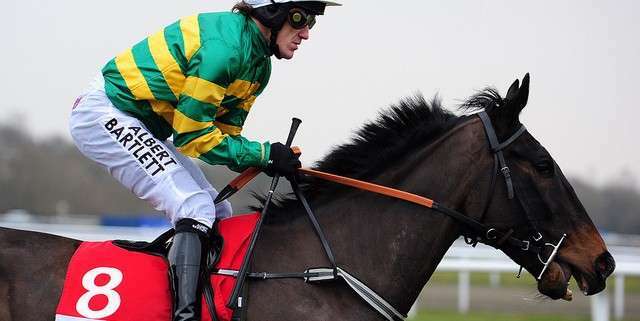 Wyck Hill may have left it too late to make it to the starting line-up of the 2014 Crabbies Grand National after he failed to recover sufficiently from a knock at Kempton 12 months a go that resulted in some below par performances reduce his official rating which meant a paltry 9-10 from the BHA Handicapper for the National. That weight placed him at number 96 on the first runners list and despite fifteen withdrawals at the first scratching stage on February 25th, it only moved him the rankings to number 82. 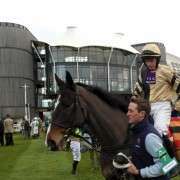 The fact that no horse initially placed at number 75 or more has made it into the Grand National in the last five years is clearly a concern for connections and trainer David Bridgwater, who has now suggested that he may target the Irish Grand National at Fairyhouse on Monday April 21st 2014. 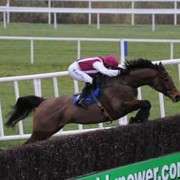 A win at Newcastle in the BetFred Eider handicap Chase on February 22nd boosted his chances of getting a decent run in a National but it doesn't look like it will be at Aintree. Bridgwater said: “He's in the Kim Muir at Cheltenham but I think that's highly unlikely as his main objective is the National. 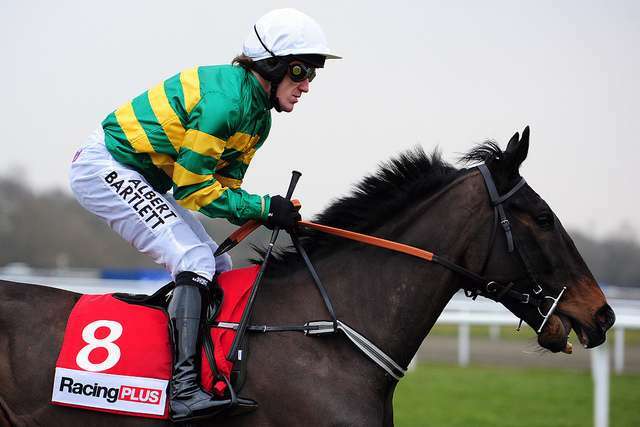 Despite that, bookmakers are still offering odds as little as 33/1 on Wyck Hill for the Grand National and until the final 40 are declared, there's always a very slight chance he may make it in.